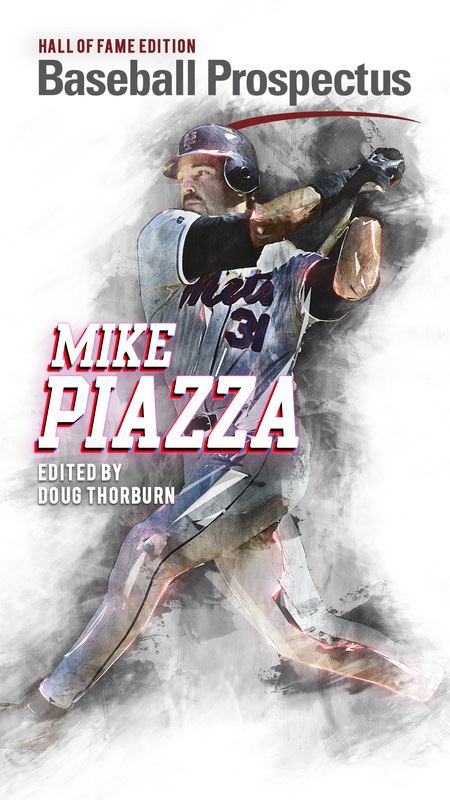 It’s difficult to write meaningfully about early season performances in baseball. Sample sizes are too small to draw any sweeping conclusions: the Dodgers are 3-6; the Pirates are 7-2. But on the pitching side of things, results aside, it only takes one or two starts to get some pretty interesting—if not predictive—pitch data. 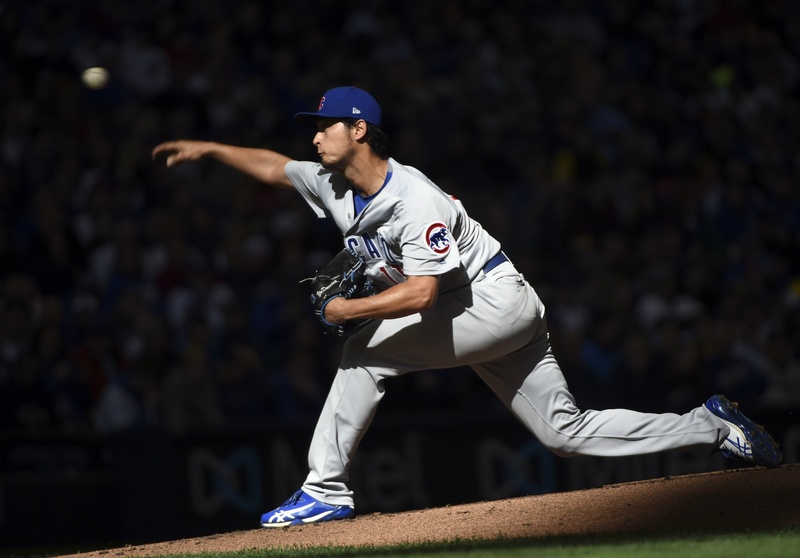 So, because Yu Darvish is the most interesting pitcher on the Cubs this year, let’s delve into his early returns to see if there’s anything we can learn from what he’s done so far. We can start with the surface-level results. Darvish threw 4 1/3 innings in Miami, and six innings Saturday in Milwaukee. In those 10 1/3 innings, he’s given up six earned runs, walked three, struck out 13, given up two homers, and thrown 196 pitches. The outing in Miami was disappointing; the outing in Milwaukee was encouraging. 13 strikeouts in 10 1/3 innings is very good if it keeps up; the three walks in that amount of time is acceptable. It’s really the 196 pitches, though, that are most interesting to look at moving forward. Here’s a look at the velocity of Darvish’s pitches starting in April 2016. The two data points on the far right are his first two starts of this season. There’s very little difference between any of the velocity readings from Darvish’s recent years. If anything, the velocity on Darvish’s secondary pitches (cutter, slider, curveball) is up a tiny bit. For a player in his early 30s with some injury history, no news in the early going is good news. As long as things stay about where they are, there isn’t much more to say here. Again, there’s nothing too revelatory in the initial data from this year. There a few things to note, though. One is that Darvish’s fastball usage seems to be back up to his normal regular season rates. There was a big dip leading up and in the postseason last year, as he started relying much more heavily on his slider. It makes sense that he went to the pitch more in the postseason: it’s his primary out pitch, and he was pitching with a lot of men on base during that month. It’s good to see renewed confidence in his fastball, which he’ll need to have working to set up the good offspeed stuff. The slider (as we saw in the playoffs) is hittable if you’re able to sit on it, and both of the homers Darvish has given up in the early going were on the slider. 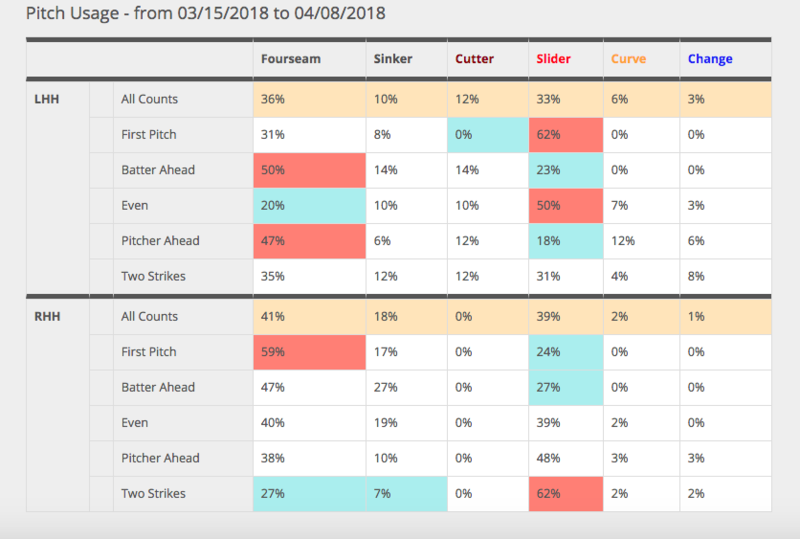 It’s also worth noting that Darvish seems to be relying on the sinker’s action more than the cutter’s action early in the season. I’m not sure how much Darvish himself would distinguish between the two pitches, but BrooksBaseball (where I’m pulling all this data from) is recording more sinkers and fewer cutters recently than earlier in his career. This chart also emphasizes that while he still throws in an occasional curveball, Darvish is really a four-pitch pitcher at this point in his career. He’s got a fastball, a cutter/sinker, and a slider, and a very occasional changeup. This mix can work great because these are all plus pitches, but the early perception of Darvish as a guy with six or seven pitches doesn’t hold up and hasn’t for a while. 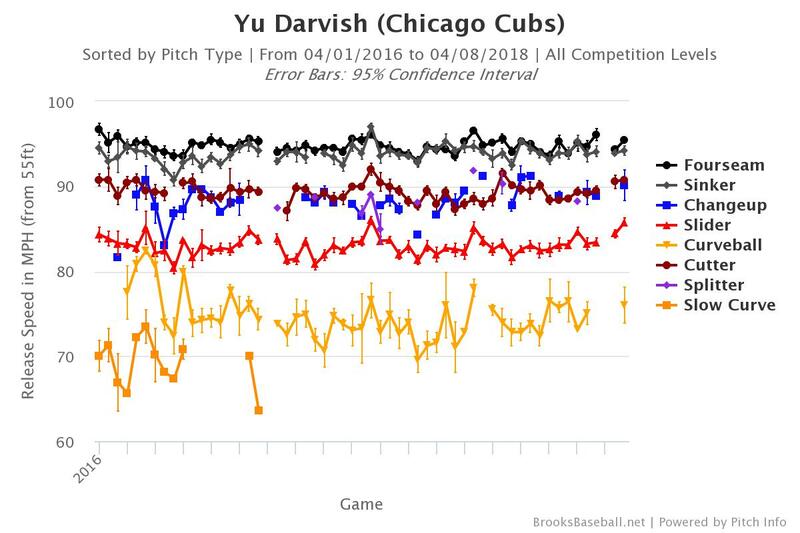 The early returns on Darvish’s batted ball profile aren’t super telling. 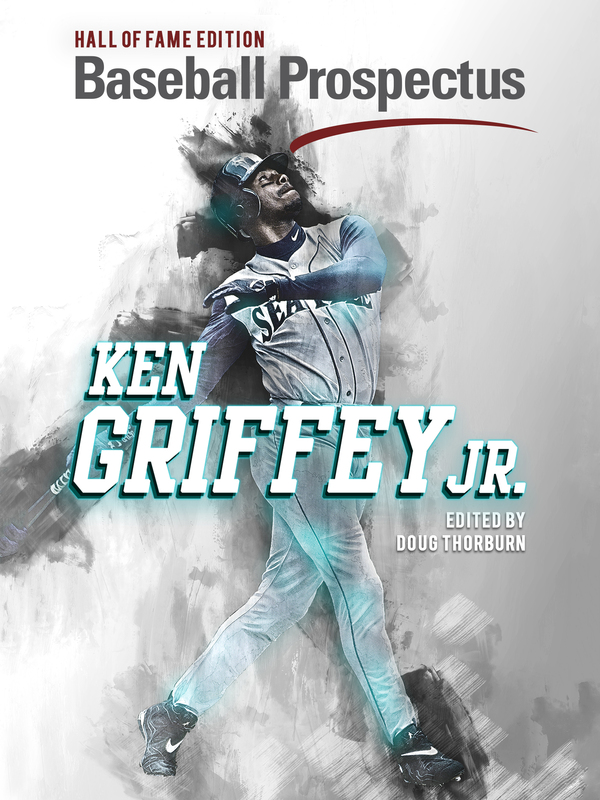 He’s got a 46 percent groundball rate so far, which is a little higher than his career average, but it’s way too early for that to have stabilized. He’s also given up a pretty high percentage of hard (37.5 percent) and medium (45.8 percent) contact, but that too is based on fewer than 30 balls hit in play. This will level out as the sample gets bigger of course, but if he gets his two-strike slider usage more in line with his career rate (around ~40 percent), he’ll be even more effective. 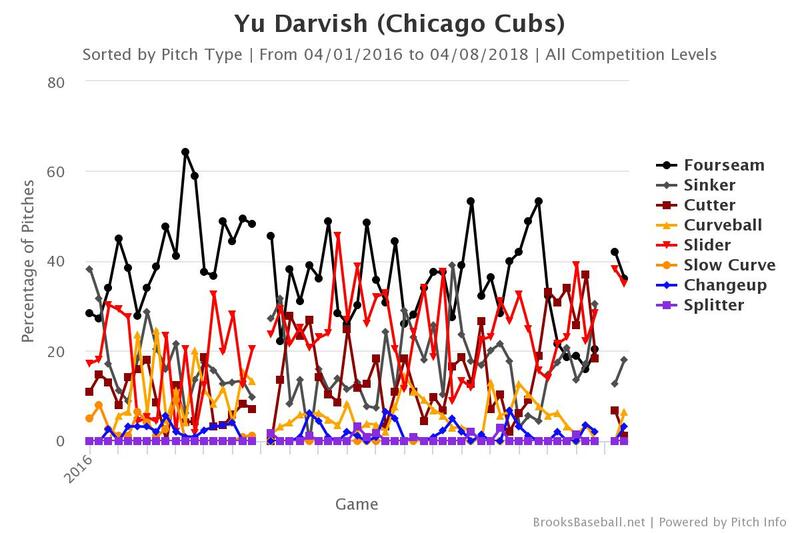 All of this check-in is still largely to say: through two starts, Yu Darvish looks like Yu Darvish. And because Yu Darvish is good, that is very good news. There’s only so much you can read into through two starts, but the early indicators, especially after six strong innings Saturday, are promising.